This is an accessory offered by us that can be used where slopes are present. Levelized slopping is done using these claddings. The joint at the base of the level of the slope is sealed using Apron Flashing. Star Steels India establish in the year 2014. 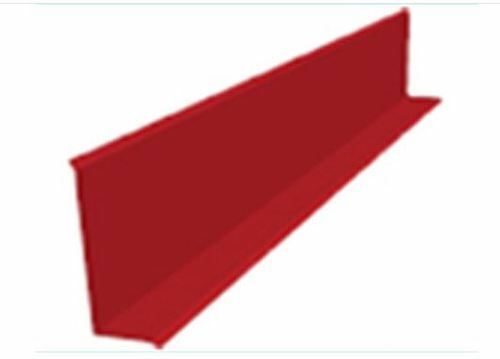 We are leading Manufacturer & Supplier of Color Coated Sheets, Eaves Trim Roof Panels, Eaves Gutter System, Apron Flashing Drip, etc. The quality of products being supplied makes a huge difference. Thus, we make sure that our products are sourced from a reliable base of vendors, who hold a good reputation in the market. We select our vendor base upon several factors such the kind of raw material used in the production. As a result, we have planned our business functions in such a way that we can easily be able to shift our gears according to the varying requirements of our esteemed clients.